Law enforcement agencies and legal professionals document records and notes related to all cases. 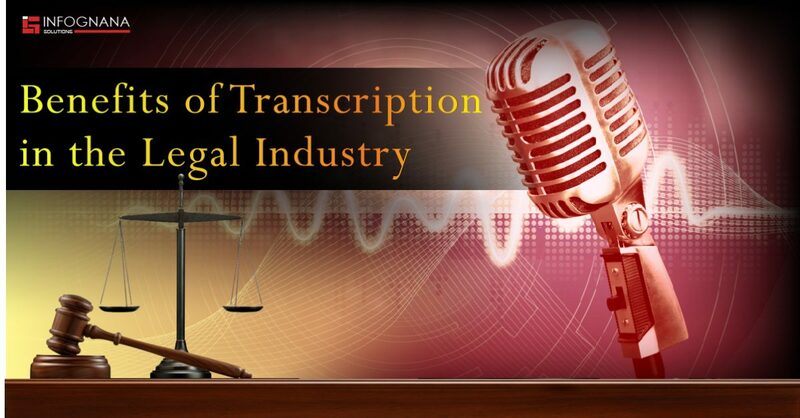 To conduct these cases properly and build them, all audio data like interviews, interrogation, hearings and trials have to be transcribed accurately. Dedicated outsourced legal transcription services are an incredible way to save on time and money for law offices and legal departments. 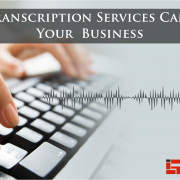 When you hire a transcription agency, you get the benefit of a whole team of experts who have a proven record of the transcription process. There is always a risk of important information being breached, especially in the legal industry. With an outsourcing transcription service, you are assured 100% confidentiality and protection of all recorded audio and video files. 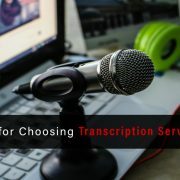 Hiring an outsourcing transcription service is usually less expensive than having an in-house team. Legal transcription professionals have a fast turnaround time, whatever the given volume. Customized project packages enable you to save a lot of money and gain other perks that you would not usually get with an in-house team. 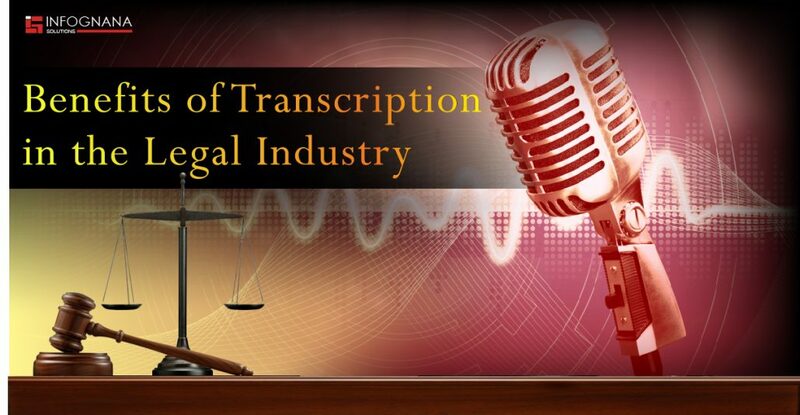 It is quite obvious that an outsourced legal transcription service will save valuable time and resources in any law group or corporate legal department. 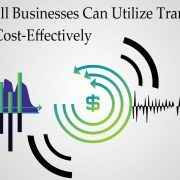 With this big workload taken care of by transcription experts, there will be an almost immediate improvement in the productivity of work and enable the employees to concentrate more on the important work at the office. Any information, whether corporate or client based that needs to be accessed quickly will be easily accessible when it is transcribed. When all legal or law office files are transcribed it will be easy to search for and locate, especially for offices making the move to a more digital system. 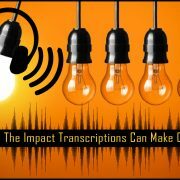 Is artificial intelligence ready to replace traditional transcription services?